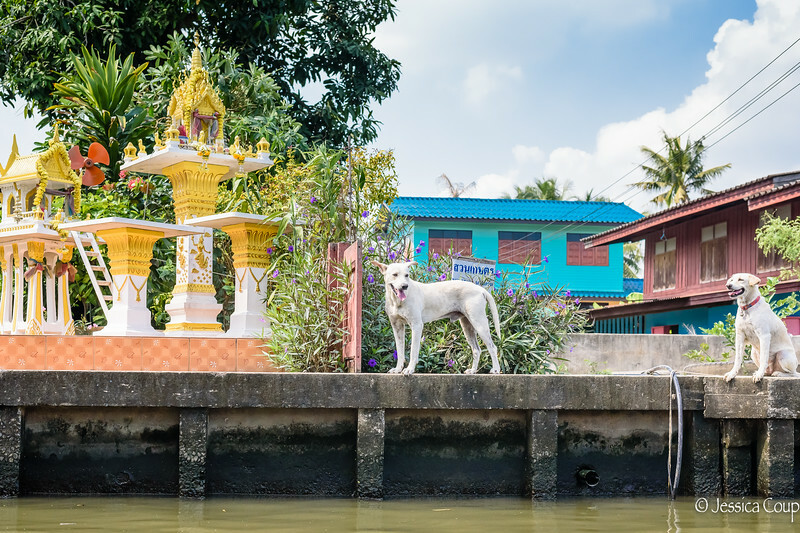 Buddhist and Hindu temples and shrines are found throughout Bangkok. These religious buildings, along with the Grand Palace, make the Bangkok landscape glitter with the hot sun's reflections. The many celebrations held at these sites, especially Chinese New Year and Thaipusam, make for an even more memorable trip. After walking around among the multitude of Bangkok's high-rise buildings, entering these religious sites takes you back in time.